To view all Sold Properties' original list price, price adjustments, days on market, property features and all available photographs, we are required by law to have you register for a free Full Access Account. Click here to create a free, no obligation Full Access Account, or if you already have a My FMRealty account, sign in here. Closed (sold) listings may have been listed and/or sold by a real estate firm other than the firm(s) featured on this website. Closed data is not available until the sale of the property is recorded in the MLS. Home sale data is not an appraisal, CMA, competitive or comparative market analysis, or home valuation of any property. 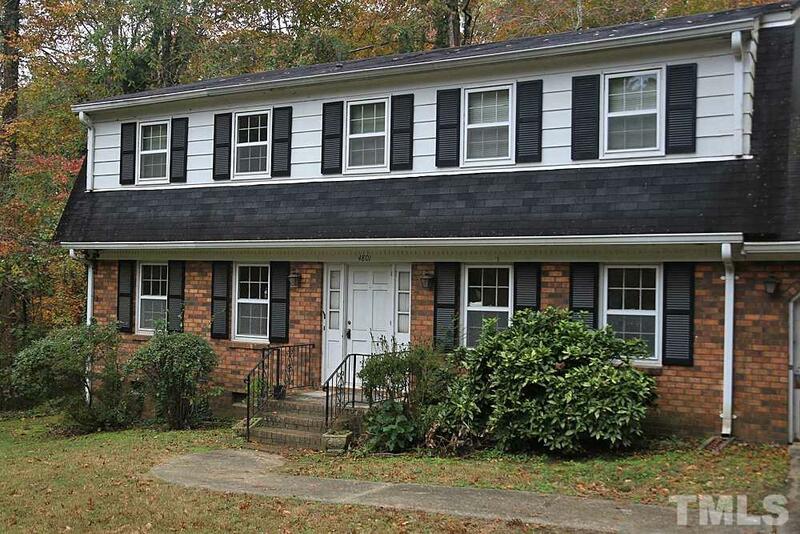 I am interested in 4801 Oak Park Road, Raleigh, NC 27612.